I'd enjoyed this item of Double Alpha for sure. Because always whwen I ask for a product like that, Double Alpha returns quickly. I own 6 bullet feeders. the only problem I have is with 240 grain bullets. I obviously like these machines. they are running on my Dillon Super 1050's. The 223's 9mm 40 cal and 300 blk. run flawlessly. I load up to 50,000 round a week. Couldn't do it without my MR. Bullets. 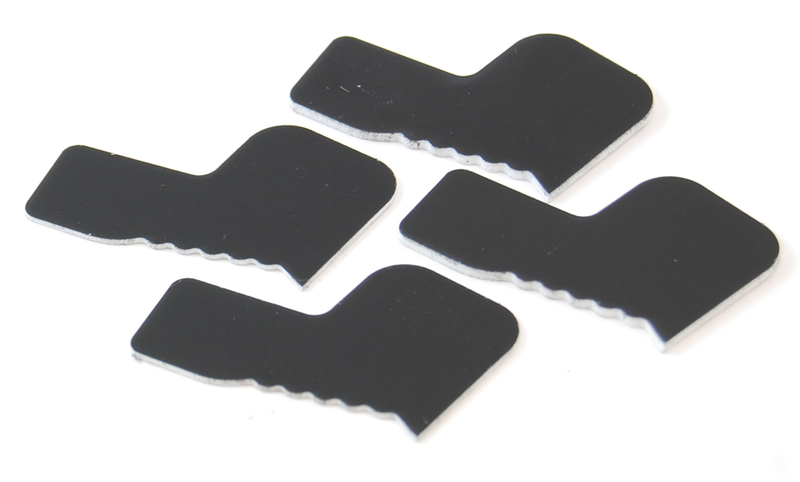 A set of nose guide spacers for your Mr.Bulletfeeder/Mr.Bulletfeeder Pro collator. The set includes 4 spacers: 2x1.6mm, 2x0.8mm, and with these parts you can adjust to any bullet length.